Healthy Tips. Healthy Living. Healthier You. 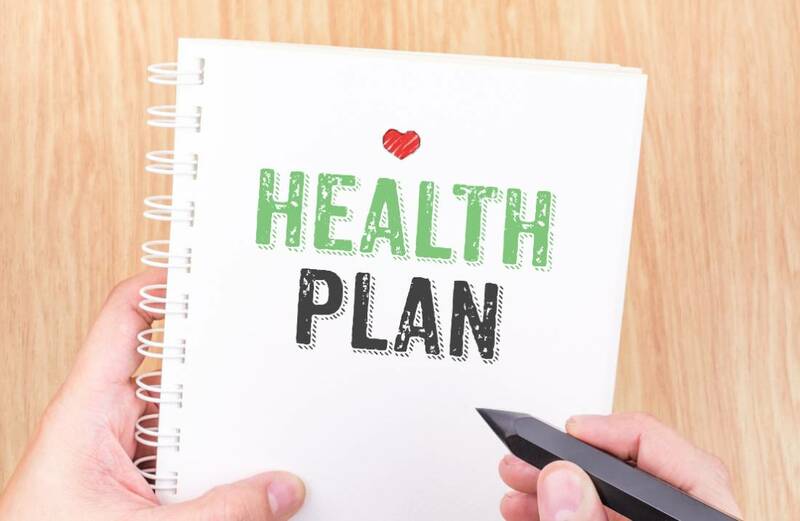 What is Health Tips Media? 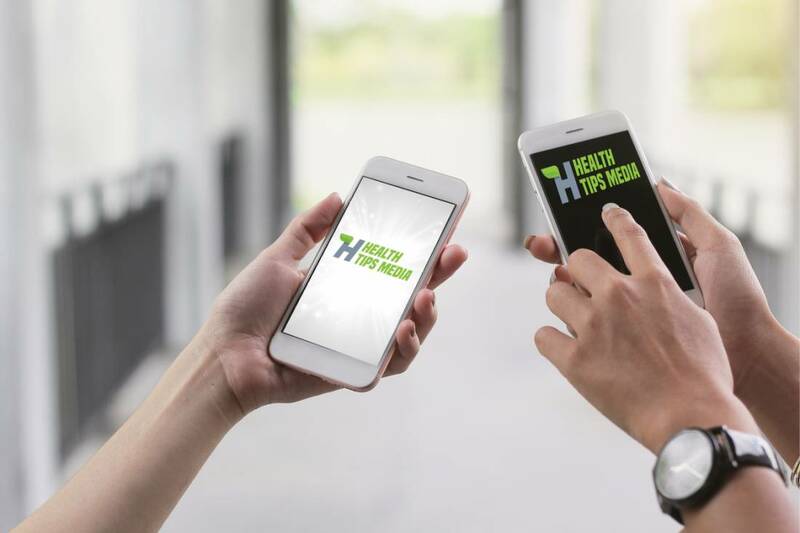 Health Tips Media is both a Print and Digital platform where experienced doctors educate their community with easy tips to improve their life and health lifestyles. 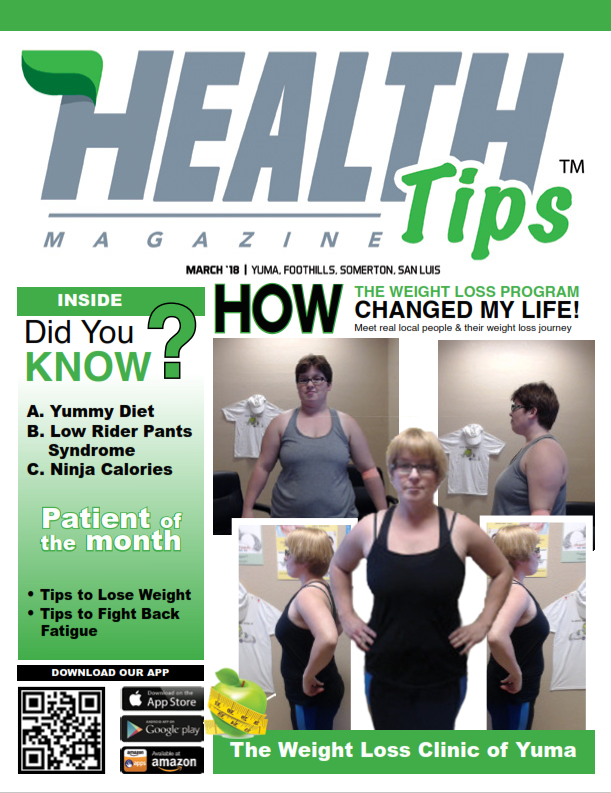 Health Tips Media offers two platforms for free delivery of health tips through our digital outlets Health Tips Digital Magazine and Health Tips TV. 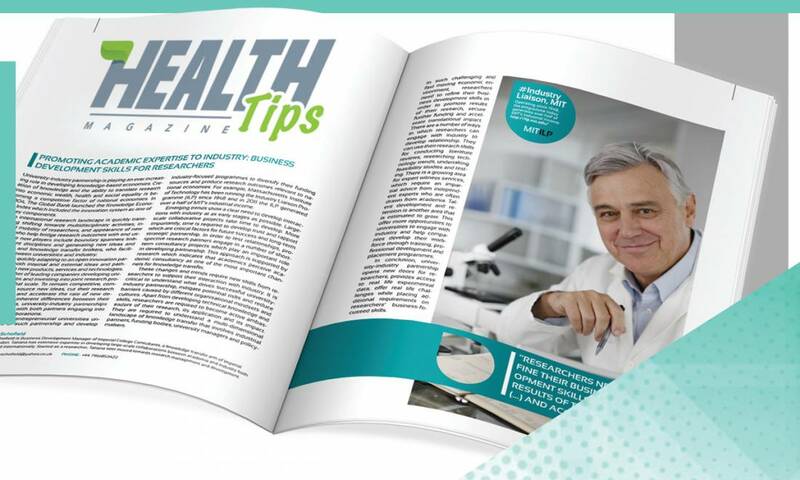 Not only will your advertisement be available digitally, our Health Tips Magazine is available throughout diverse businesses from Yuma to San Luis. Our magazine and other services are available on your phone as well, we offer our readers the availability to download or application from the Google Play Store and Amazon App Store, Apple's App Store application variation is still in the works and will be available in the coming weeks. Want to own a part of our magazine.